Thank you for continuing to pray for Dr. Richard and RREACH. Please join us in praising God for an update to this request. GPA Botswana began yesterday with 21 pastors under age 39. Organizers are hoping a few additional pastors will arrive today. For these pastors to be connected, united and strengthened over the next 10 days. For organizers and RREACH national GPA staff who anticipate a few challenges—the host will have limited availability, as he is running for office and has a busy schedule. For Pastor R from South Africa and Pastor N from Swaziland, who are traveling to help (Pastor N is even spending his own money to attend!) Praise the Lord for these faithful friends, generous with both their time and money. GPA Togo came to a close on Sept. 6. 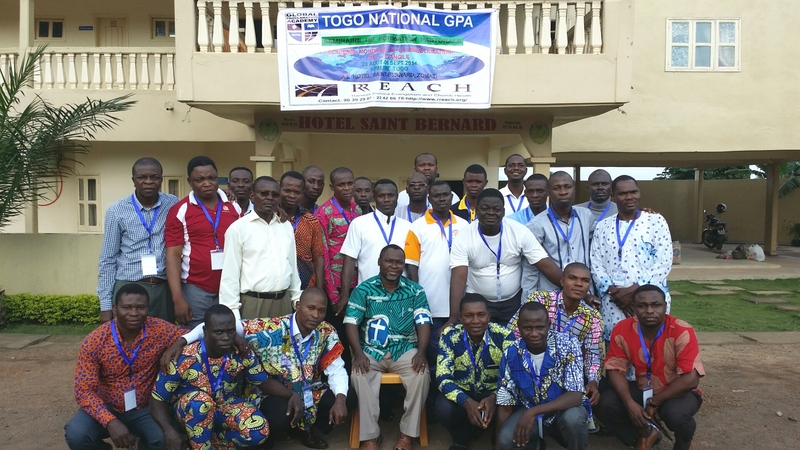 Please continue to pray for those who attended GPA Togo – that the skills and connections acquired during the GPA will bear fruit in their ministries. Thank you for praying for the 2014 Dallas GPA. Here are some updates since our last post. Pastor K from Togo was granted a visa but not for the relevant dates. He returned it and they told him to come on Feb 21 to pick it up. Please pray that he receives his visa for the correct dates with no trouble. Please pray for pastors who have secured their visas as they work toward raising half of their airfare to Dallas. Also begin praying for their families and congregations, who will be preparing to be without these men for three weeks in June. Please pray for more eligible candidates to apply. We now have 22 candidates who have been accepted, after one pastor who was accepted alerted us that he is not able to come. Pray that the Lord would send the right 25 pastors. Please pray for the RREACH staff to work with excellence in every detail to make the 2014 Dallas GPA a wonderful and God-honoring experience for everyone involved.